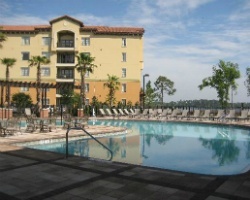 *The Berkley, Orlando* is just four miles from Walt Disney World, and a relaxing escape in and of itself. The on-site European-style spa offers both face and body treatments, and pools, a pool bar, movie theater, billiards room, fitness and business centers, an arcade, and deli are additional amenities at this comfortable resort. The nearby area is full of theme parks and attractions, plus great restaurants, shopping and golf. 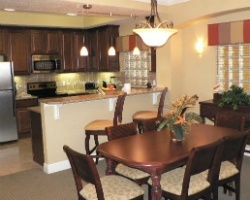 To discover more about this family-friendly Kissimmee getaway, visit https://theberkleyorlando.com. Great location near Walt Disney World! Buyer may receive a title fee credit, inquire for details! 4 weeks per year available! Buyer may receive a title fee credit, inquire for details! Enjoy 4 consecutive weeks each year-- week 37, 38, 39, and 40! Buyer may receive a title fee credit, inquire for details! Discover all the endless possibilities available in Florida every year! Buyer may receive a title fee credit, inquire for details! 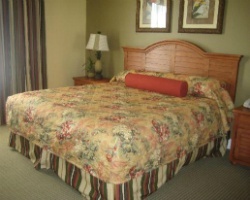 Great for relaxation or enjoy 1 of the many exciting activities & attractions close by! Buyer may receive a title fee credit, inquire for details! 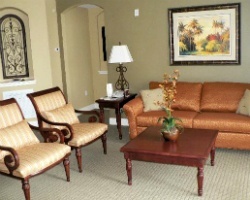 Enjoy staying close to the area's exciting attractions! Week 51 every year! Buyer may receive a title fee credit, inquire for details! Enjoy the area's many exciting activities and attractions! Floating week! Buyer may receive a title fee credit, inquire for details!